We have nine Standard Bedrooms, which are located in the main building and in the adjoining cottage. As you might appreciate our grand old house has some idiosyncrasies and rather than tinker with her fabric too much we have decided to play to her strengths…These are the snuggest of our bedrooms, each is perfectly formed, complete with all the creature comforts you might expect, with several benefiting from garden views. 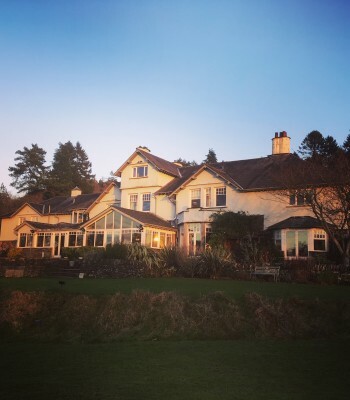 All eight rooms overlook are individually furnished, featuring comfy double beds, flat screen TV’s and tea and coffee making facilities complete with Farrer’s of Kendal Lakeland tea and coffee. Four of these rooms are located on the ground floor, perfect for guests staying with their dogs. 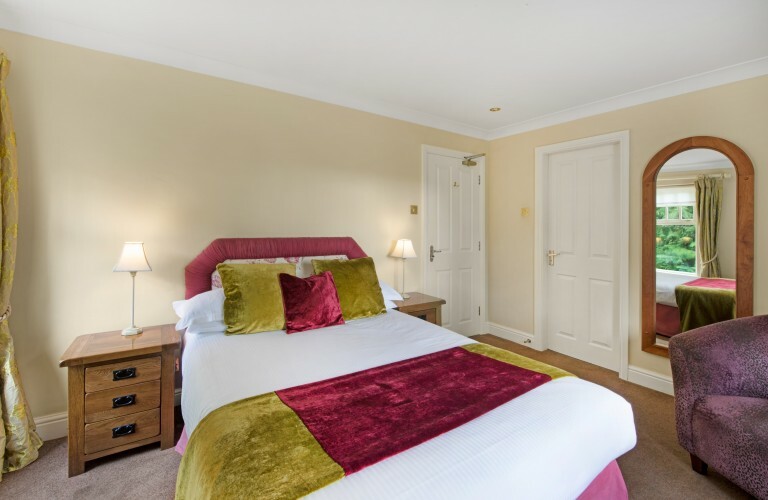 All Standard rooms have ensuite bathrooms, four rooms with walk in showers and four with shower over bath facilities and complementary Bath House skincare and bathing products, made naturally in Cumbria using only the finest ingredients. 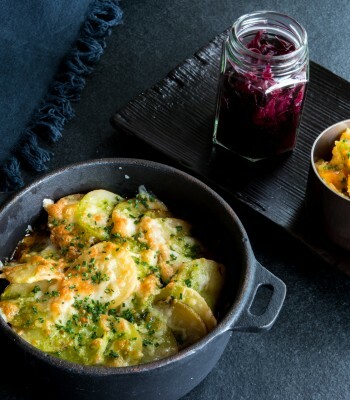 Enjoy our set seasonal menu, tuck into one course for £11.50, two courses for £13.50 or push the boat out and enjoy three courses for only £17.00 per person. Grab yourself a bargain this spring and save £60 off our Dinner, Bed and Breakfast rates with this great offer from The Ryebeck.